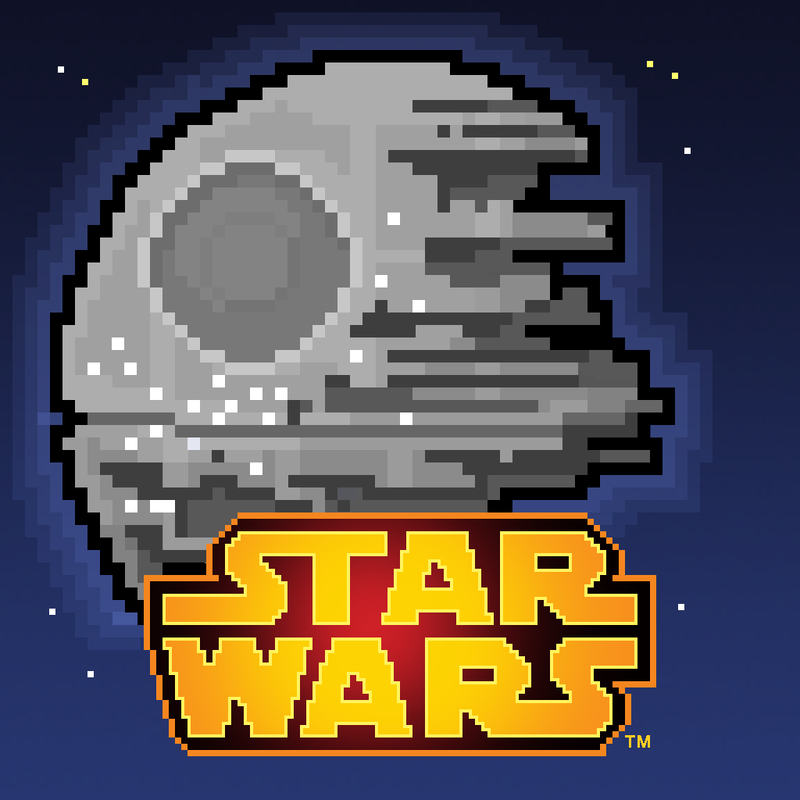 Love Star Wars and enjoy simulation games like Tiny Tower? 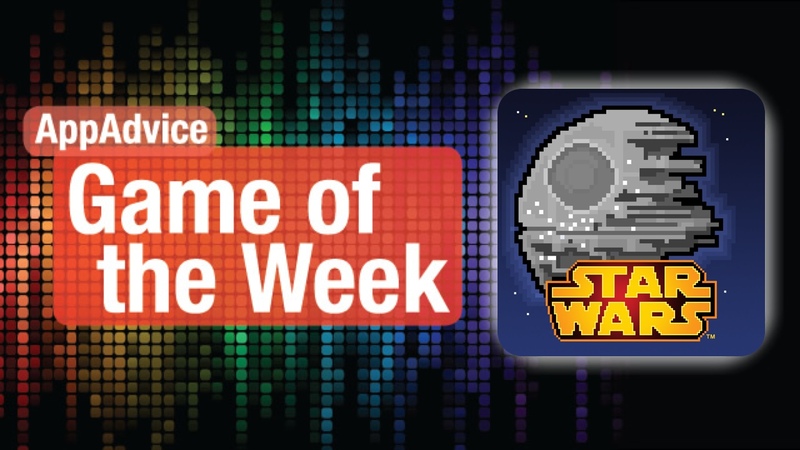 Then you will enjoy our Game of the Week, Star Wars: Tiny Death Star. Now the Star Wars universe is in 8-bit! Help Emperor Palpatine and Darth Vader build and run the Death Star so that they don’t have to do any work themselves. Build levels on top of levels in the Death Star and bring in intergalactic bitizens to work and bring in the funds. The visuals are cute and charming, and the Star Wars music has been chiptune-ified, so it’s a joy to the ears. Tiny Death Star is a bit different in that Palpatine will give you various missions to accomplish, and you’ll be rewarded in coins to help fund the Death Star. There are also Imperial levels that are built underground, and these will need the special Supply Officer VIP bitizens to collect resources for Imperial assignments that Darth Vader assigns to you. You can also unlock special bitizens that are big-name characters in the Star Wars movies, and doing this will result in random searches for them every now and then to earn Imperial Bux. And if you have the proper floor and bring them to it, you can unlock special scenes in the game that can be viewed at any time. While Star Wars: Tiny Death Star is basically Tiny Tower with Star Wars, it’s a fun little game to pick up and play for a few minutes and then put back down. If you took a break from Tiny Tower before, this is a nice change to bring you back into it, and it’s Star Wars. We’ve been enjoying killing some time with it over the past week, and it’s definitely reawakened our old Tiny Tower addictions from ages ago. You can get Star Wars: Tiny Death Star in the App Store as a universal download for free. For a closer look, check out my original review. 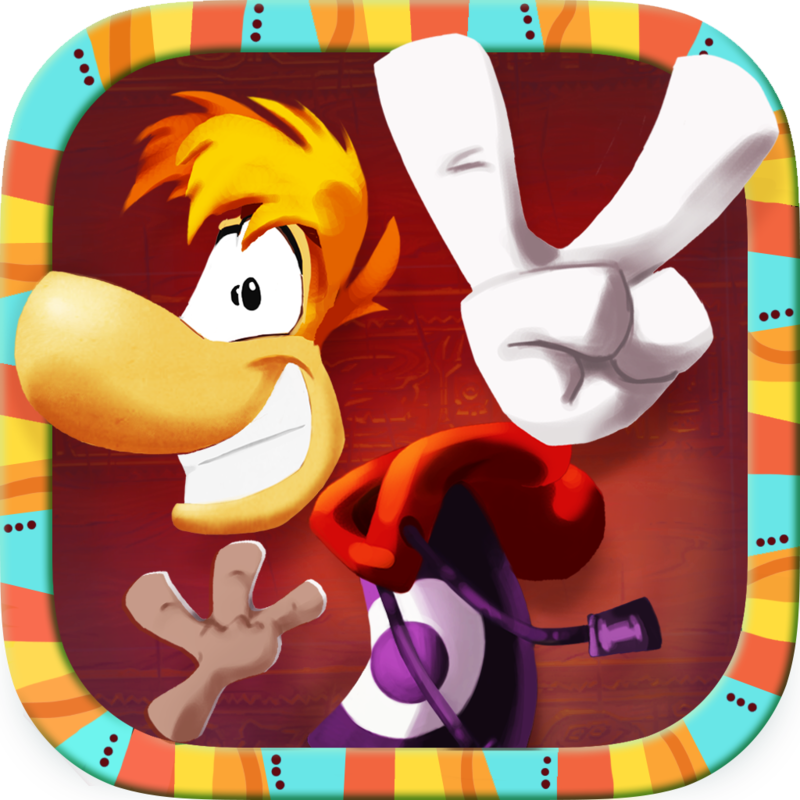 Did you enjoy Rayman Jungle Run? What if you take that game and put it in a new setting, add in some Mexican music, and a more festive vibe? 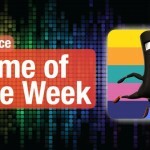 Well, then you have our Honorable Mention for the week, Rayman Fiesta Run. The visuals in the game are bright, colorful, and delightful with smooth animations as you run and jump. And I mean, who can’t resist some festive Mexican music? The environments will change quite frequently as well, so there is always something new to see. Controls are easy, requiring you to just jump at the proper times to avoid obstacles, which you can also punch through or fly at later on. And like all runners, there are helpful contraptions to be found on the course to aid you on your run, like springs, umbrellas, bouncy things, and more. It may seem like there is no way to die at first, as you can bump into anything or swim in water, but this changes once you get to later levels where you will find enemies and off-limits areas. When the game ends, your score is based on how many “Lumes” you’ve collected. These Lumes can be used to purchase more characters or artwork in the game if you are the collector type. We’ve been enjoying this festive new take on Rayman, and if you’re a Rayman fan or just enjoy runners and platformers in general, we recommend checking this out. 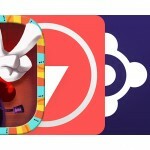 You can get it in the App Store as a universal download for $2.99. For more info, check out our full review.